A disabled activist has lodged complaints with the government and the BBC after the broadcaster’s flagship current affairs programme Question Time mocked the idea of using “silent applause” to make political events more accessible for autistic people. BBC Question Time (BBCQT) panellists were asked if they agreed with steps taken by the University of Manchester Students’ Union (MSU) to encourage members attending democratic events to use British Sign Language (BSL) – silent – applause instead of clapping. David Dimbleby, the veteran journalist who chairs Question Time, twice appeared to make fun of the idea of using BSL applause instead of clapping, including at the end of the programme on 4 October (pictured). Justice secretary David Gauke – a former work and pensions secretary, where he had responsibility for the Office for Disability Issues – said the idea was “silly”, while business executive Claude Littner described it as “absolutely absurd” and “ridiculous”. But disabled activists are furious that an organisation attempting to make its political events more accessible to autistic people and those with anxiety-related impairments should be mocked and criticised by both the BBC and the justice secretary. Sam Margrave, a lecturer in business management and entrepreneurship, who is autistic, has complained to both the Cabinet Office and the BBC about Gauke and Dimbleby and the Question Time team. He said that Gauke had a duty under the Equality Act to advance equality of opportunity and eliminate discrimination but instead had called the idea of making reasonable adjustments for disabled people “silly” and had failed to criticise fellow panellists Isabel Oakeshott, a journalist, and Littner for mocking the idea. Margrave, a member of the executive of Disability Labour, which represents disabled people who are members of the Labour party, said on Twitter: “I am so angry and upset by the comments. I am not a snowflake and nor are others. 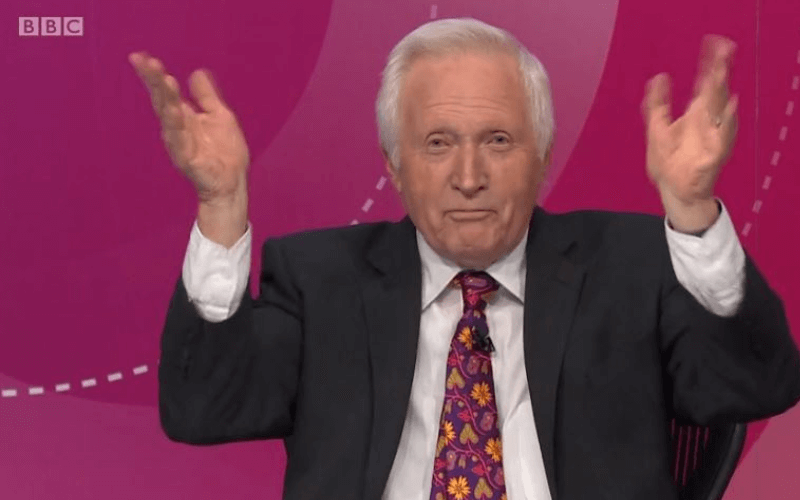 He was backed by Disability Labour, which said it viewed Dimbleby’s behaviour with “complete dismay” and said he had been “mocking the use of British Sign Language, which is used by 28,000 people in the UK every day”. She said his comment was another example of the “hostile environment” created for disabled people by the UK government, and that using BSL as a way of applauding silently was a reasonable adjustment under the Equality Act. Bole said: “BBCQT has condoned the disgraceful denigrating of disabled students. This is not acceptable from a public broadcaster. 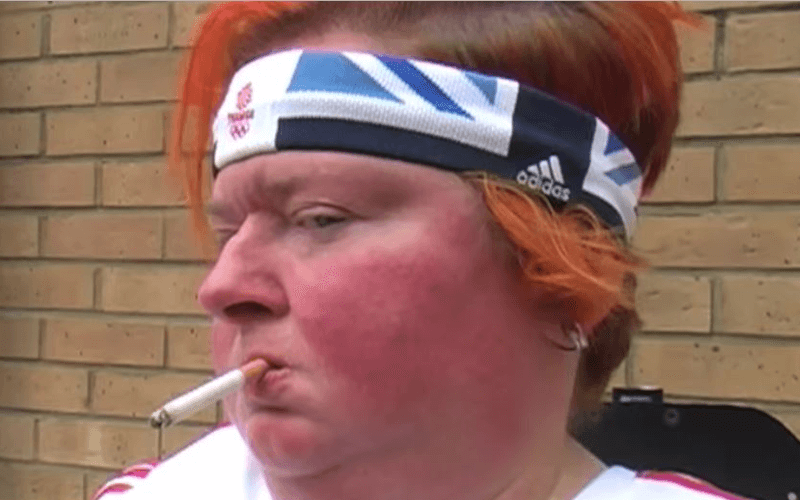 Shadow foreign secretary Emily Thornberry had shown some sympathy to the union’s actions, saying: “I think there are people, particularly on the autistic spectrum, who find it very difficult to go to places that are noisy and where there may be something about democracy going on. But George Mpanga, better known as George the Poet, told Littner: “I’m mindful that people are different and it’s not fair to laugh down difference. A BBC spokesman told Disability News Service: “David was not mocking or intending any offence when he demonstrated ‘silent applause’ in relation to a question regarding Manchester Student Union replacing clapping with waving. University of Manchester Students’ Union said last week that its new policy only applied to democratic events and was intended to make them more accessible and inclusive. The union said in last week’s statement: “We have already received many positive responses from disabled students (some of whom are deaf or autistic), who are pleased to feel more included in our democratic process. It added: “The way in which politics is managed and conducted is often hostile – we see that on a national stage every day of the week. A Ministry of Justice spokesman said it was for the Conservative party to comment on whether Gauke would apologise, as it was a political rather than a departmental issue. The Conservative party refused to comment.